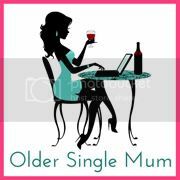 Older Single Mum: Emeli Sande ‘Our version of Events’ CD Review. 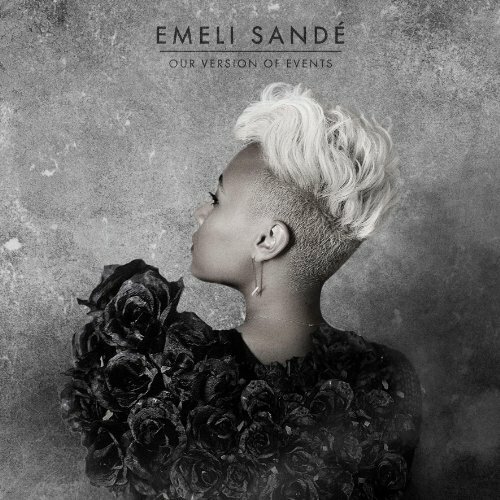 Emeli Sande ‘Our version of Events’ CD Review. This debut album has already reached number one and gone platinum, but topped that by winning the Critics Choice Brit Award before its release! medicine in her ‘spare time.’ Driven by intellect and intuition, she has written for many of today’s greatest known artists in modern pop music, including Alicia Keys and a whole host of Simon Cowell's. He has declared her his 'favourite songwriter of the moment,' but let’s not undersell her striking vocal ability or expertise at the piano, a tool since she was ten. ‘Clown’ and ‘River’ and ‘Suitcase’ jump from heartbreak and pragmatism to joy, all underscored with honesty. I am reminded of a more melodic Tracy Chapman and richer and rawer, but more distinctive, Katie Melhua, such is her variety. A fourth track from the CD, ‘My Kind of Love’ will be released in June. You may have seen Emeli sing it on ‘The Voice.’ One of my favourites ‘Next to me’ and ‘Heaven’ - not so emotional as some of her others - are also out. She doesn’t want to be ‘too cool for school.’ She wants to be heard - as per the lyrics in her other hit single ‘Read all about it.’ It’s her turn now to shine and she deserves it. Inpsired by the longevity of the work and her admiration for the likes of Joni Mitchell and Nina Simone, she would like her words to resonate with us for years to come. She’s on the right track (ahem, pun intended) - talent like this is timeless. 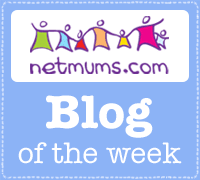 Disclosure - I am a member of the Mumsnet Bloggers Network, a group of parent bloggers picked by Mumsnet to review products, services, events and brands. I have not paid for the product. I have editorial control and retain full editorial integrity. She has the most amazing voice, I had no idea she was Scottish, I imagined she was from the US!